No prior experience in sandcastle building is required, and there will be lots of opportunities for hands-on practice. Parents will learn how to create their own play and apply to the play with their children. 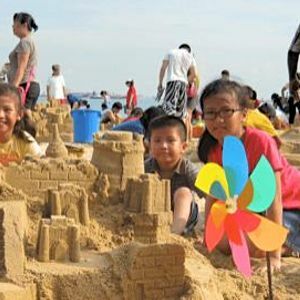 Parents and children will be encouraged to experiment and learn from each other as they bond over the art of sandcastle building. Building a sandcastle isn’t only about the skill, but also how united the family is as every member works together to complete the majestic structure. This ‘Amazing Sandcastles Family Workshop is designed to suit for children age below 6 but all ages are welcomed. It is conducted and makes use of the sand tools invented by daddy Alvin, his son and niece. These special tools of the sand won the Oppenheim Toy Portfolio award at the New York Toy Fair, the Oscar of the toy industry. Children below 1 join for FREE. Purchase your tickets early to avoid disappointment. The registration close on 30 March, 12pm. 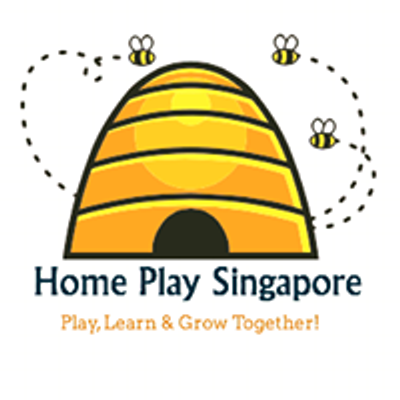 -RSVP at Meetup here https://www.meetup.com/Home-Play-Singapore/events/259213284/ by indicating no of attendees, child name & age, tel number & email. -Upon RSVP, please proceed to payment Paynow/Paylah! +65 90080920 or bank transfer DBS 057-3-004258. Please notify mummy Kevy +65 90080920 after your transfer.